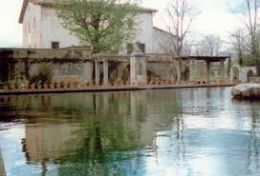 Along all the path will find hotels, restaurants and other services that will allow you do a stop and relax you all enjoying the nature, the culture and the gastronomia of the territory. 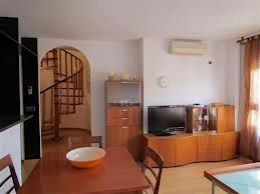 Rental apartments for days, weeks, months or years, with one or two double rooms. 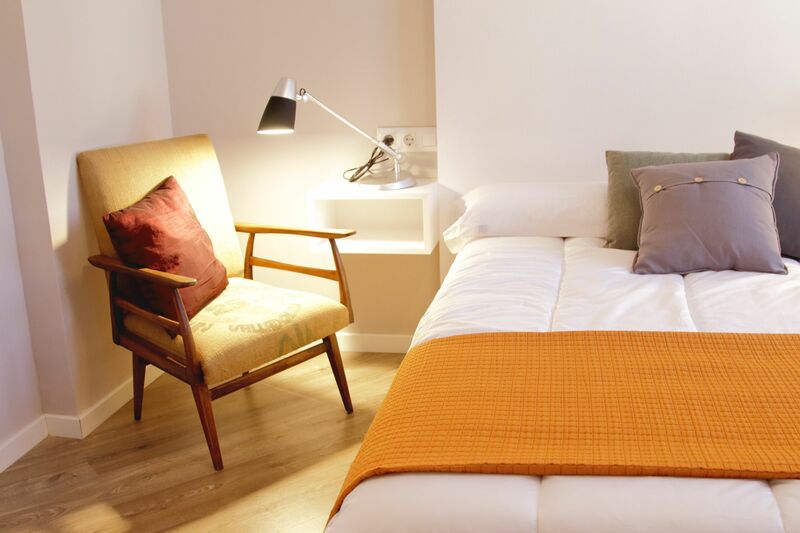 Feeling like home but with all the comforts that offers a personalized and adapted to your needs service. 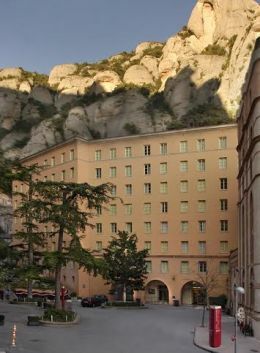 Hotel with restaurant. It opens from 05:00am to 11:00 pm. 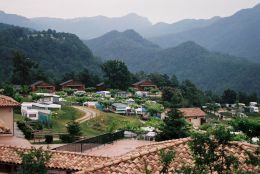 The campsite has got a camping area, with showers, climatized services and wood bungalows fully equipped. 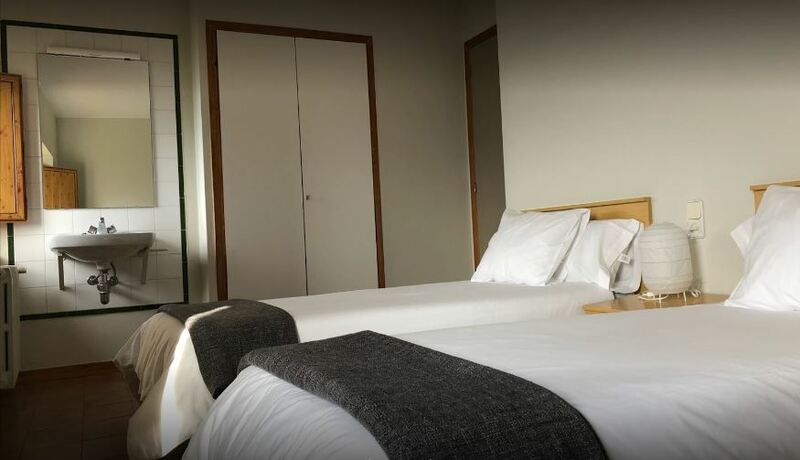 This hotel offers stylish and simple bedrooms with modern facilitities.It lies in a modern area of Vic, just outside the historic heart of this ancient city. 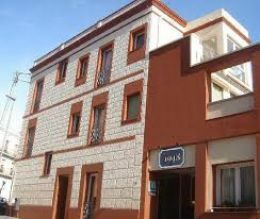 In the small village of Vidrà, you can find the Hostal Serrasolsas (boarding house Serrasolsas) taking part of our family since a long time. 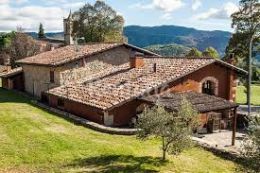 Can Cisquet rural house is located in Santa Maria de Besora, a small mountain village of 160 inhabitants, between Osona and el Ripollès regions. 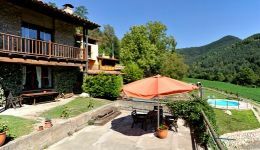 It is a big Catalan farmhouse in Sant Pere de Torelló which offers some rural accommodation and an innovative and entrepreneurial space. 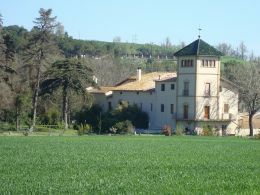 La Teuleria is from the XVIII century, restored conserving its uniqueness. 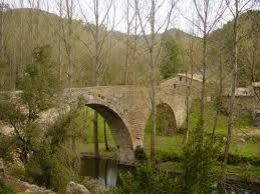 It is 2 km from Sant Pere de Torelló. 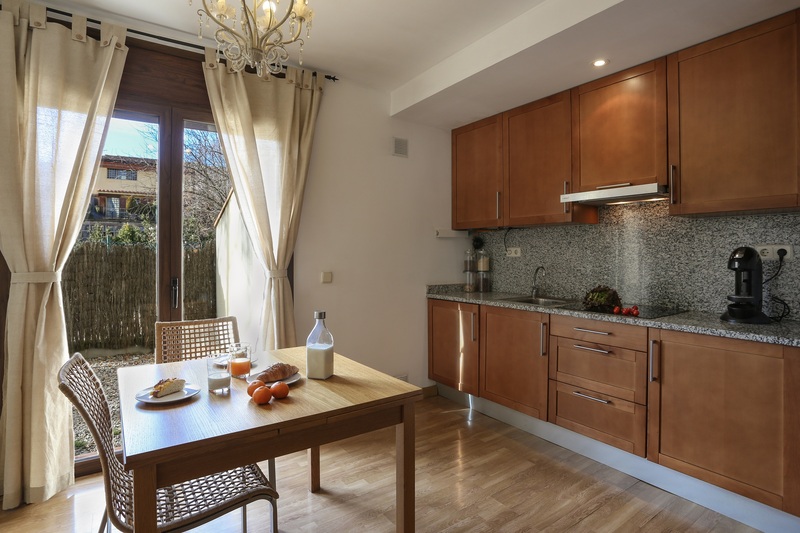 Nowadays you can find 8 tourist dwellings and a small restaurant for the guests. 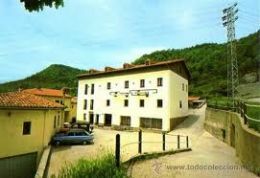 Familiar boarding house located in the heart of Rupit with a close and friendly treatment. 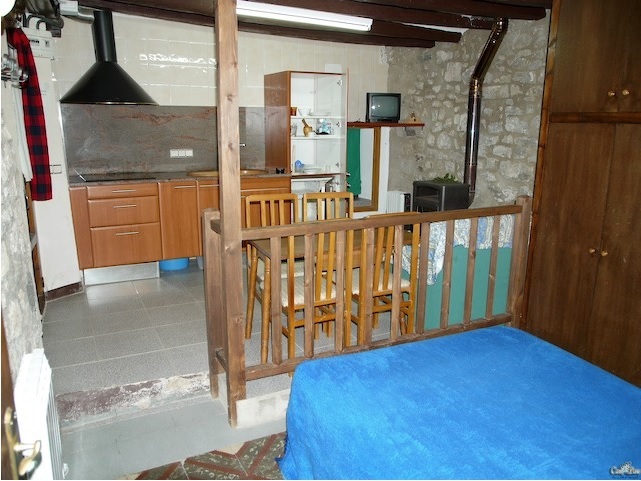 Two rural apartments, located in the centre, completely equipped. 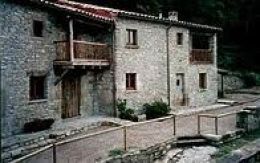 Rural house located close to Rupit, a town with a special tourist interest due to the suspension bridge, the beautiful houses made of stone and the narrow streets. 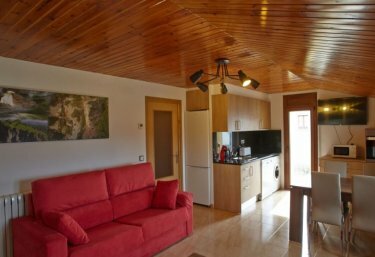 The house has seven double rooms and a single room (all of them with bathroom), a living and reading room, and on the upper floor you can also find a covered balcony. 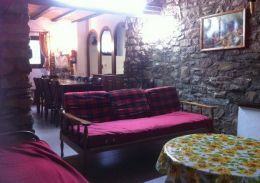 El Retir Can Jordi is a very roomy house perfect for groups. 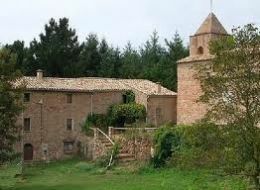 A fortified “masia”, had a much longer story dating back to the 13th century, with a beautiful 16th century extension and unique rural Catalan facade that captivated anyone passing by. 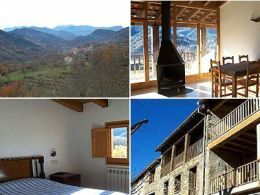 For the tourism rural lovers this house offers to their guests warm areas, modern and full of charm. 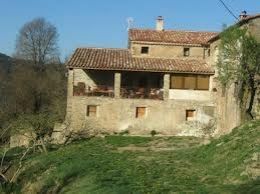 Ancient house totally recovered and adapted, situated in a parcel of 11 hectares of meadows and woods. 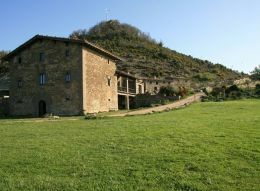 Old country house, comfortable and restored, located in a huge country state with meadows and woods, with amazing views to the crags and the Sau reservoir. 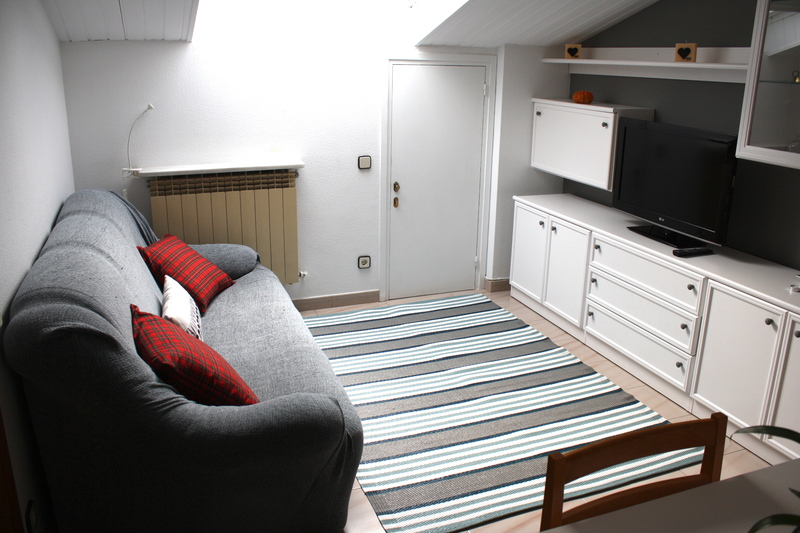 The house has pool and sports area, and it is prepared for people with reduced mobility. 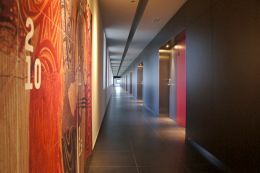 All the rooms have bathroom. We make home-cooked food with new adaptations. 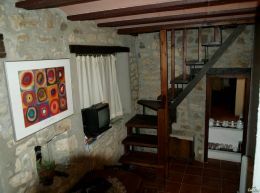 Rural house located in Vilanova de Sau, surrounded by fields and woods. 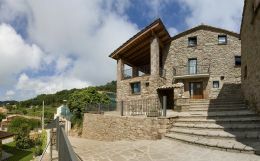 New building house completely adapted. 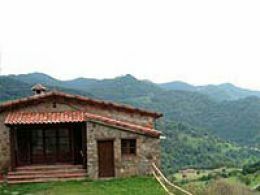 Located very close to the stream of the Sau reservoir, and 2km from Vilanova de Sau. 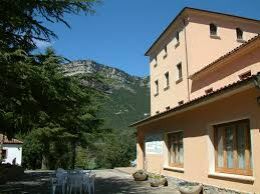 This is a mountain hotel with a familiar treatment and recently refurbished and located in a beautiful area surrounded by woods, crags and water. 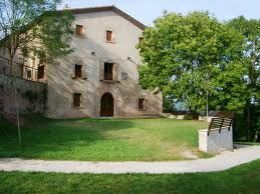 This spot surrounded by nature, offers peace and comfort with the possibility to enjoy several playful activities. 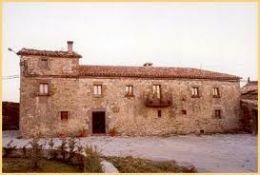 Can Janot is an old country house recently restored, located in a very quiet spot, that make it the right place to have some days off. 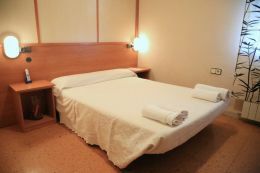 The hotel combines professional service with rural and family oriented surroundings. Always making the client needs a priority. 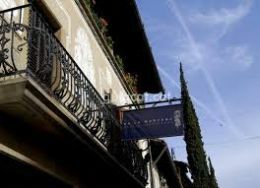 Ca la Manyana, is a restaurant and boarding house in Sant Julià de Vilatorta, just 10 minutes away from Vic. 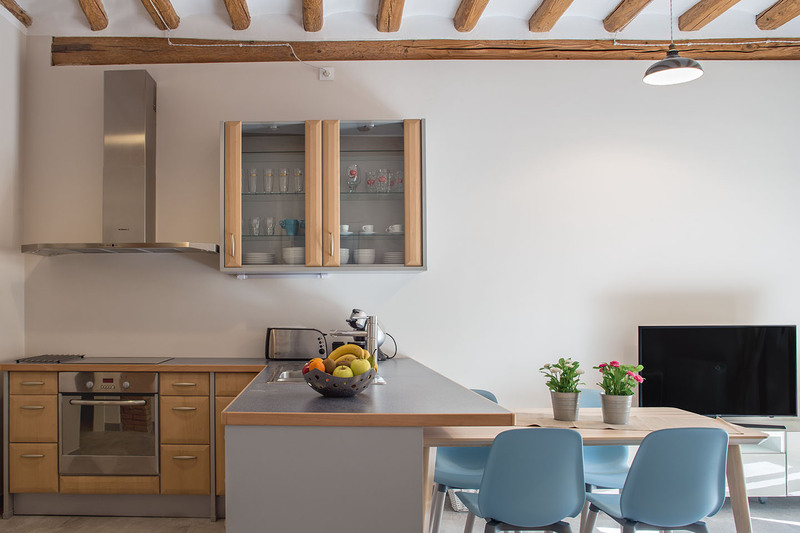 This converted seminary is just 5 minutes’ walk from Vic’s charming Old Town. 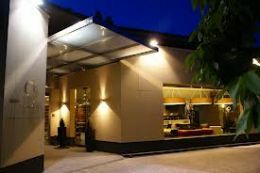 Can Pamplona is a three star hotel located a few metres from the heart of Vic. 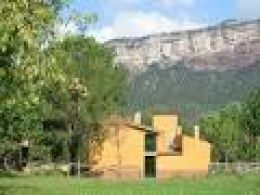 Torre d'en Bru is a rural house in Vic, Osona with an area of 450m2 surface exclusive use for one group. 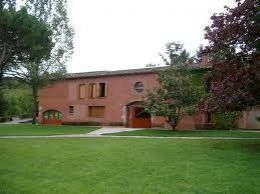 Typical Catalan “masia” (farmhouse) with 500 years of history, located 4 km from Vic, in Osona, and only 1 hour from Barcelona and Girona. 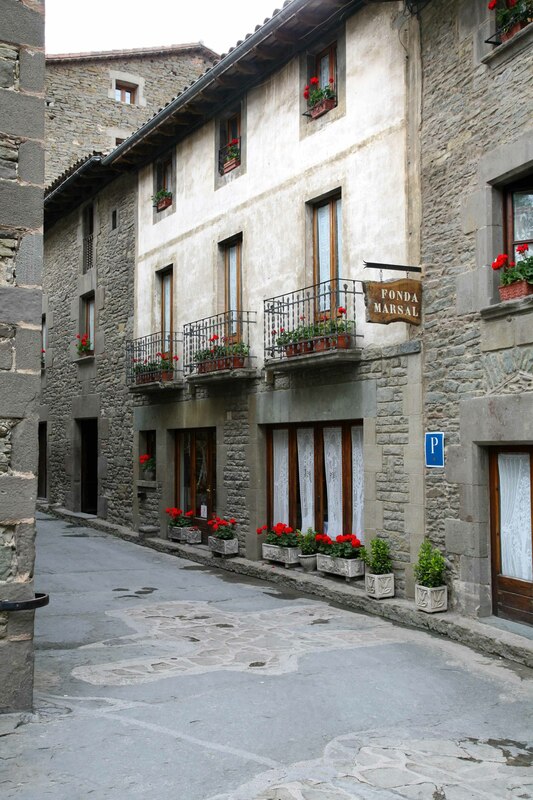 Two tourist apartments situated in the townn of l'Esquirol. 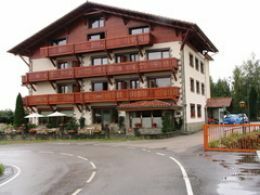 Familiar guesthouse runned by the same family since 1930. Familiar treat and situated in the middle of the town. Situated on the top of the Bellmunt mountain, it becomes a good point to enjoy the landscape. 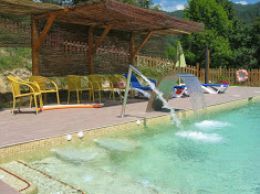 Campsite located 2 km from Camprodon, which offers accommodations in bungalows and wooden Canadian Chalets full equipped with capacity from 2 to 12 people. 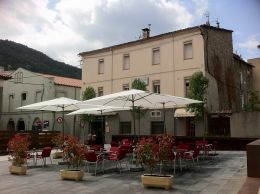 A 2 star little hostel located in Camprodon with eight room decorated in different ways. 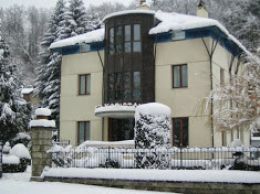 Modernist stately house built in the beginning of the 20th Century, with garden. 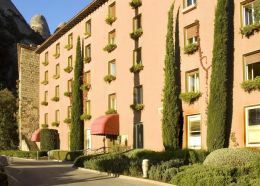 It was converted into a 10 rooms charming hotel. 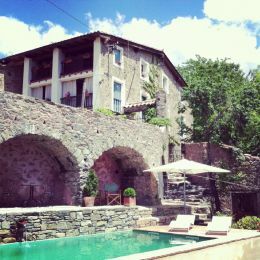 Mas Molladar is a 15th century traditional Catalan country house or "masia" which has been restored and converted for rural tourism. 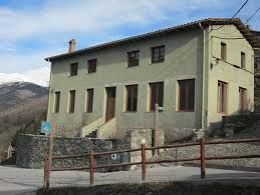 Familiar atmosphere house located in the (GR 151) middle of the wood, beautiful spot of the Camprodon Valley in the height of Pyrenees. 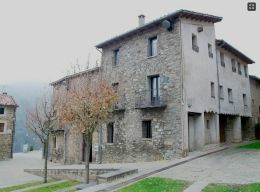 Country house in the heart of nature but also very close to Vallfogona village. 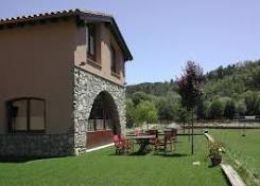 Two rooms, with one or two bathrooms, kitchen and dining room, TV and fireplace. 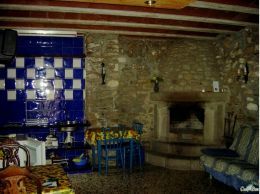 A room, dining room, bathroom, chimney, television and central heating. 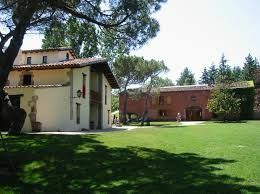 Whole house to rent. 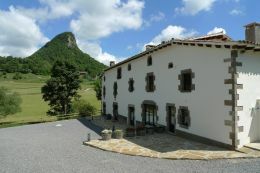 We offer 3 rural apartemnt for 4 people. 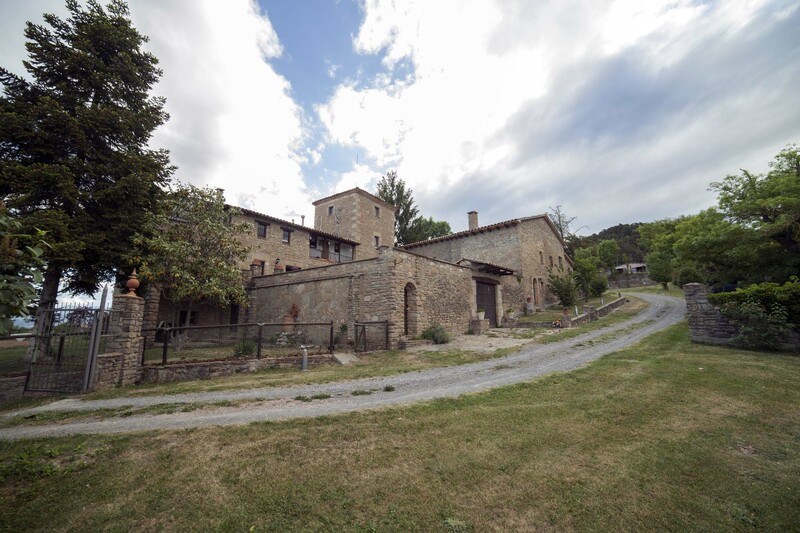 Mas Regort is a house from the XVIII century ,located between el Ripollès and la Garrotxa. 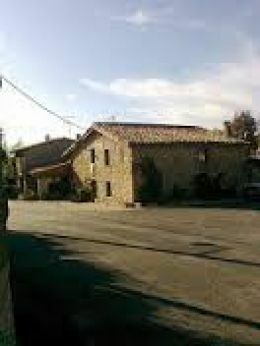 Rural house located on the foot of a huge crossroads, like the Oliba Route as one of the exammples. 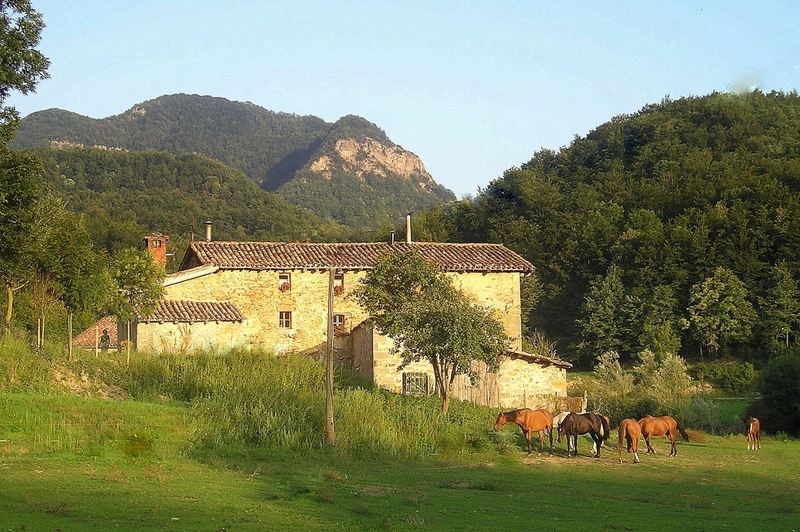 a Batllia is a typical Catalan farmhouse in the region of the Ripollès, in the Pyrenees of Girona. Would you like disconnecting about stress and daily obligations? In Mas Guanter we make it possible. 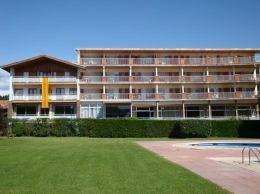 La Trobada Hotel is a familiar accommodation that offers their services and facilities to the people who want to visit the area since more than a quarter of century. 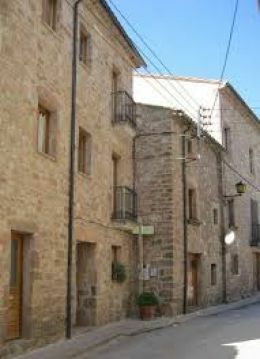 Familiar boarding house very central, located a few meters of the Monastery of Santa Maria. 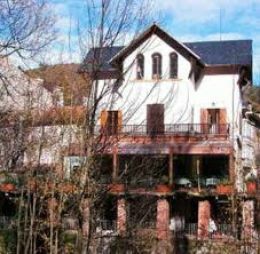 Mas IsolMas Isoles is a house built in the XIX century in a slope of the mountain that shapes the valley hosting the village of Ripoll. 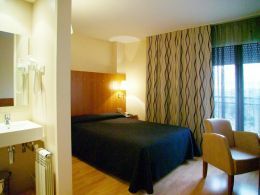 Apartment in the centre of the town, totally equiped to make you feel like home. 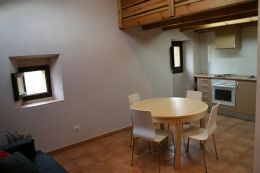 Apartament modern, totalment reformat i equipat, amb una capacitat per a 5 persones. 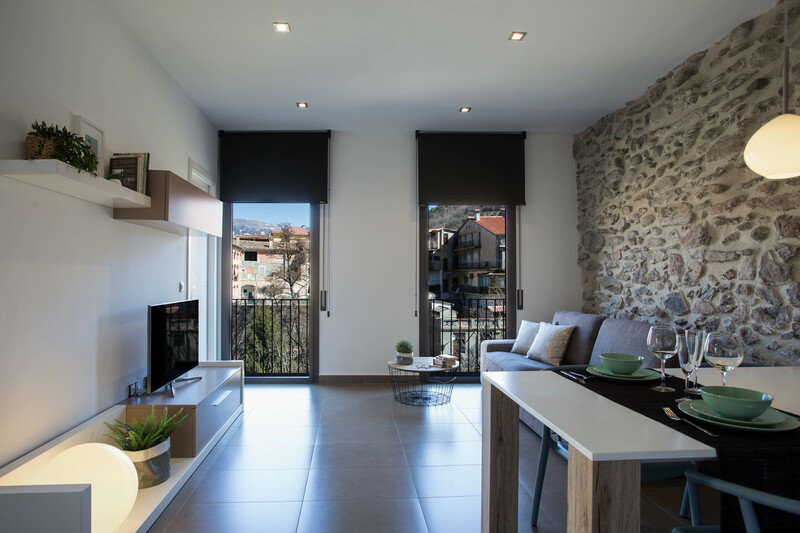 Apartment totally restored in the centre of Ripoll. 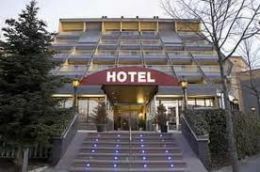 It has got all the facilites to spend great holidays with family and friends.